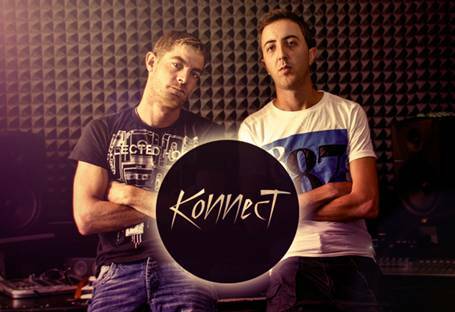 KONNECT, New musical duo composed of Carlos Hdez & Phil Luttgenau, both residents of the Canary Islands (Spain). 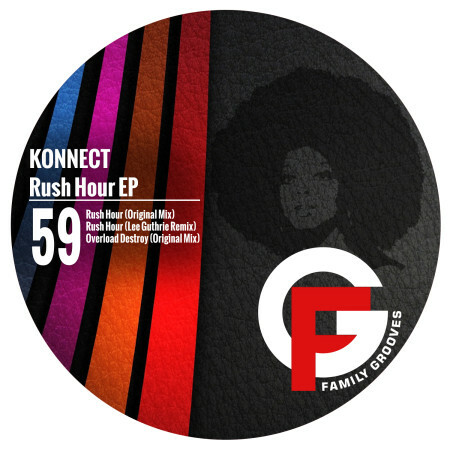 It is the union of two lovers of music and percussion, which start in the music scene with a fusion of musical genres, giving result to club sounds, touches and DeepTech with Vintage Classic House 90s, as well as mergers Nu Disco and Funk with slopes Underground. 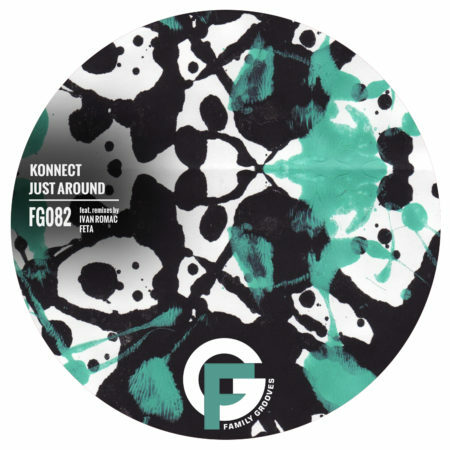 As far as projects are concerned, KONNECT works apart from their recent releases, on a Weekly Podcast to show his sets on Live Streaming, his channel called: Konnect Live.